Friday night was a good night for one lucky ticket who managed to match the five winning numbers, plus the two lucky stars to take home the Euromillions jackpot. 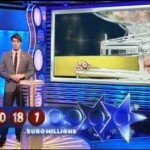 This time around, the lucky lottery player purchased the lotto ticket in Spain. 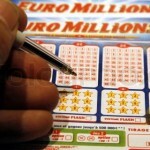 Lottery officials are yet to confirm on whether the ticket was purchased by a lottery syndicate or a single lottery player. However, the good news doesn’t end there. In addition to the single jackpot win, nine other tickets matched five of the winning numbers plus one lucky star to scoop the £137,753 second tier prize. Also in the noteworthy lottery news, officials are still searching for the June £63.8 million winner of the UK Euromillions. The officials are looking for the winner is yet to come forward and claim the juicy lotto prize. The lottery officials are hoping the winner or winners will come forward in order to validate the ticket and collect the winnings. 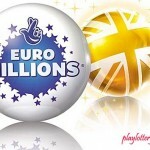 A statement from the Euromillions officials revealed that the winning ticket was purchased in the Stevenage and Hitchin area. 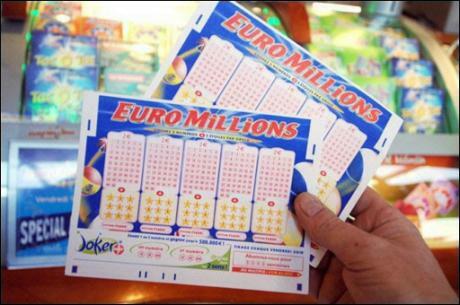 The officials are urging Euromillions lottery players to check and recheck their ticket to eliminate the chances of the jackpot prizes remaining unclaimed. 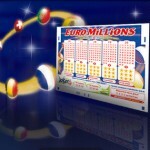 On to the current affairs, the Euromillions jackpot prize is at € 15 million. The next draw is slated for tomorrow night. You can beat the lottery queues by grabbing your lotto tickets online.